We give online business owners and entrepreneurs the freedom to focus on the stuff that really matters. We’ll set up or migrate your business finances to our fully-digital, cloud-based bookkeeping system that makes keeping your books easy. We keep your books and business financial records tax compliant and always up to date. We can also handle your GST/VAT reporting. At the end of the financial year, we compile a complete digital package that contains everything you and your accountant need. Take your bookkeeping and business financial skills to the next level with online training, group coaching or executive mentoring. Already a Xero user? Our 100-point Health Check involves a thorough examination of your Xero file to keep your books fighting fit. Fallen behind in your bookkeeping? We’ll bring your books up to date. No catch-up period is too long or too short for us to help with. Save time and money by letting us handle your accounts payable function. We can also help with bill-smoothing and cash flow. We can process pay runs, issue payslips, track time-sheets and leave, and handle payroll tax and reporting, year-end and more. You didn’t start a business to become a bookkeeper. Even if you’re great with numbers, the fact is that your time is better spent growing your business, not coding receipts and reconciling bank accounts. Leave the bean counting to Bean Ninjas. Our mission is to create freedom for entrepreneurs through stress-free business finances. Your mission is to build a wildly successful business that brings your talents to the world. Success in business comes down to how well you can focus on what really matters, which is tougher than it sounds. Running a business means wearing a dozen different hats. Every day. Sometimes every hour. You could buy a bigger hat rack or, like hundreds of other entrepreneurs, you could trust your bookkeeping to Bean Ninjas. We free you from the “money stuff” so you can focus more time in your genius zone where you do your best work. At the same time, we make sure you have up-to-date, accurate financial information to plan your next business moves. Imagine that your finances were always in order and up to date. Then add in the support of a friendly, caring team of (nerdy) bookkeeping experts whose mission is to answer your questions, balance your books and make sure that tax time is a breeze. That, my friend, is why we call ourselves Bean Ninjas. What sorts of clients do we help? How does online Xero bookkeeping work? Thankfully, the days of chasing paper and delivering boxes of receipts to your bookkeeper are over. 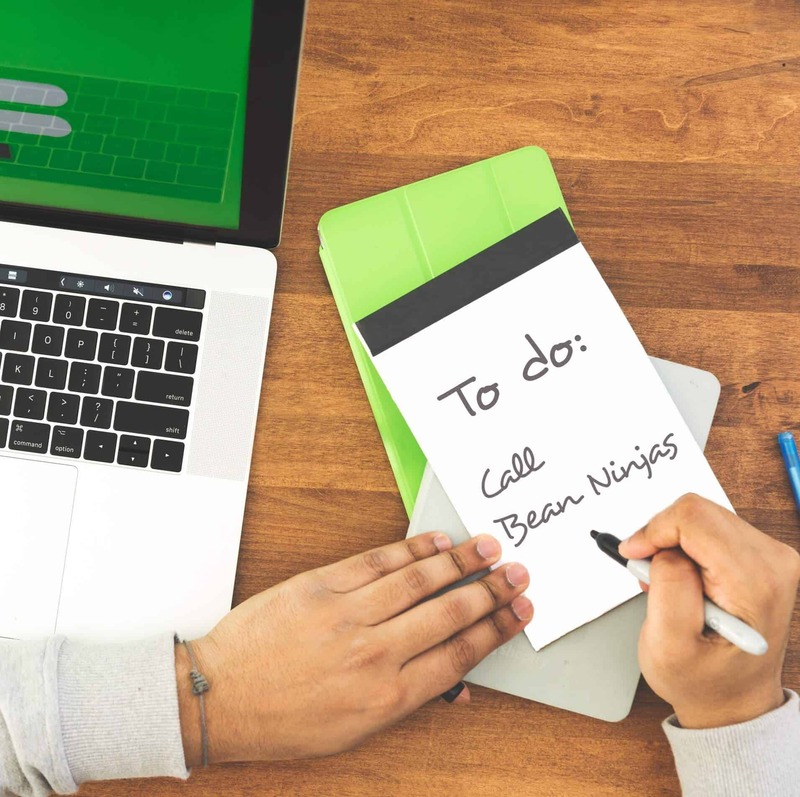 Cloud accounting has transformed the bookkeeping industry and Bean Ninjas is proud to lead the revolution. We choose Xero as our bookkeeping platform because it guarantees our clients a world-class, fully digital, secure bookkeeping solution that is capable of scaling with their businesses. Bean Ninjas is a Xero Gold Partner and our bookkeepers are recognised experts in online bookkeeping for small to medium businesses. Make smarter decisions. You’ll have a clear overview of your current financial position, in real-time. Easier to collaborate. Multi-user access makes working with your team and advisors effortless. Easy to set up and backup. Everything runs and is backed up online, so gone are the days of worrying about installing software. Get funding. Your records will be up-to-date, so your investors and bankers will love you. It’ll help them fund you too. Free up your time. 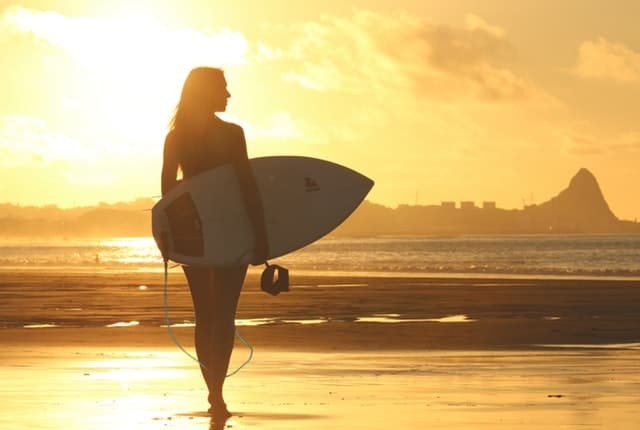 Automatic software updates mean you can spend more time focusing on the things that matter (like surfing). Related reading: What Happens if You Neglect Your Bookkeeping? 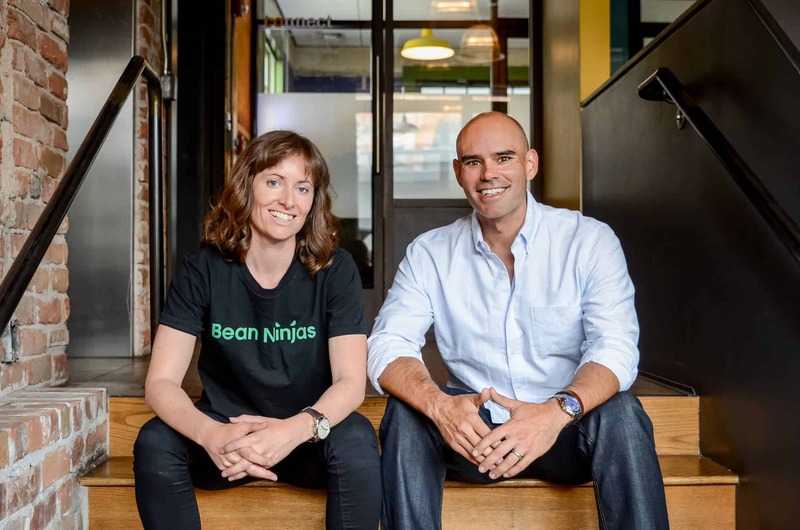 Bean Ninjas has been a complete game changer for our business. It’s removed the stresses related to bookkeeping and more importantly allowed us to refocus on the things we do best. Fantastic service at a very reasonable price! Wayne and Tom are amazing and always super quick to address any questions that I have. Would highly recommend them to anyone with bookkeeping needs. Working with Bean Ninjas has been my all time number one stress relieving purchase. Now I can spend my time doing precisely what I should be doing, working on growing my business. 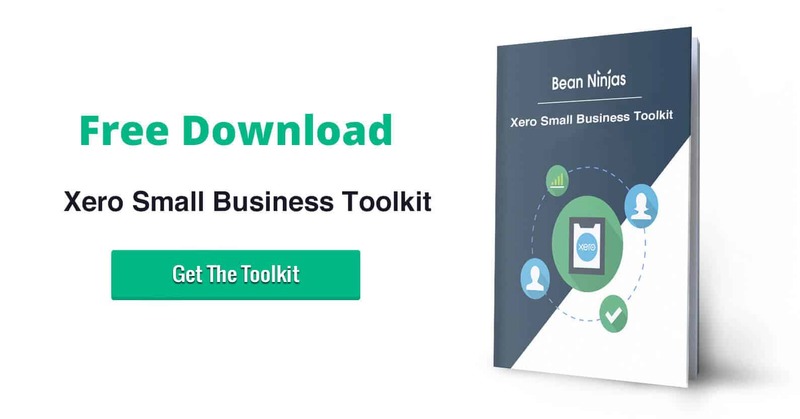 Join over 1,000 online businesses on the Bean Ninjas email list to get access to weekly small business & Xero tips, plus exclusive content and offers.